5 Filipino Values That Will Make You Rethink "Pinoy Pride"
Filipinos are known to the world as "happy people". 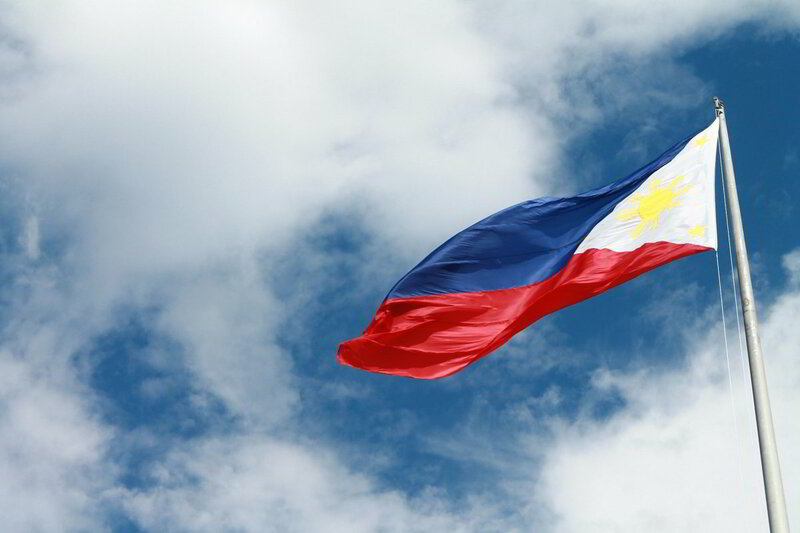 In fact, the Philippines was ranked the 5th happiest country in the world in 2015! Filipinos are hard-working, resilient, hospitable and smart. However, despite these amazing feats, Filipinos are infamous for certain values that may hold them back from achieving their full potential. In order for you win over these notorious values and become a successful Filipino, you must first be self-aware... you must acknowledge that the problem exists, as with all other problems. We're all guilty of possessing one or two (or more) of these values at some point in our lives, but it's a matter of leaving that behind and moving forward as an awesome Filipino! If there's one negative Filipino trait that I despise the most, it's crab mentality - when people go out of their way just to tarnish someone's efforts and successes because of envy, annoyance or competitive feelings. Instead of encouraging each other, some Filipinos invest every ounce of energy to bring other people down (#bashers). Focus on yourself -- on your own problems and successes. Mind your own business. Remember that your biggest competition is not other people, but yourself. Learn to be genuinely be happy for others, and make other people's successes a source of inspiration. Humans are wired to be procrastinators, and so our Mañana Habit may not be exclusive to us Filipinos. Our brain is wired to seek pleasure… to choose the path of least resistance, and so once faced with decisions, our tendency is to lean towards the option that yields the most pleasure. Belonging in a very religious country, Filipinos have adopted the "come-what-may" behaviour - leaving things only in fate's hands. While some things really do fall on God's hands, majority actually relies on yours. Truly, "faith without action is dead". I have nothing against faith or religion. The only issue I have with this belief is that it promotes your feeling of helplessness, or your inability to control your life. "God only helps those who helps themselves". Amplify your prayers with action. You have more control over your life than you think. Catch yourself. The moment you say (or even think of) "bahala na" is the perfect opportunity to choose to succeed. Fight mediocrity and finish strong! Ahh, probably the most popular Filipino idiom! 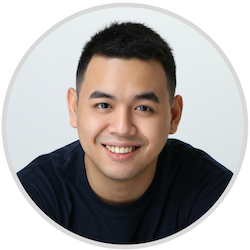 Filipinos can get overly enthusiastic with new projects and ideas, and start out with great energy and excitement that very quickly runs out (guilty here). Stay focused and avoid distractions. When you work on a project with the TV on... you know how the story goes. To avoid burning out, set SMART goals and work on one project at a time. Take steps to maximize your willpower. For me, this is the most annoying Filipino trait: national tardiness! Time is the most important resource, and intentionally coming in late, or starting late, should be treated as gross disrespect to other people's time. The sad thing with Filipino time is that people actually expect it, like being late is normal. Tardiness can break trust and harm relationships, so keep that in mind on your future meetings. Plan ahead: estimate travel time and set to arrive earlier than you should. Set expectations: if you can't make a time work, request an adjustment. Give people a heads up if you will be coming in late. Stop telling people you're on your way, when you're actually still taking a bath PLEASE! Time wasted is time lost. Respect other people's time. Do you agree that these values still exist today? Are you guilty of one (or more) of these values? Let me know in the comment section below!